It’s time to start thinking about giving your house a spring refresh. It’s a lot to take on, so we thought we’d start with the most complicated room in the house: the kitchen. Here are some kitchen hacks to make cooking and cleaning a little easier. Dairy Dilemmas Dairy seems go bad a little too quickly, but there are a couple tricks to extend the lives of some items. Dry Cheese: spread a little butter on the cut end to keep it from drying out (only works for hard cheeses). Cottage Cheese & Sour Cream: to keep these items from getting moldy, once the seal’s been broken, turn the closed container upside when you return it to the refrigerator to block air from moving in — air is one of the things that contributes to spoilage. Milk: Don’t store your milk in the refrigerator door. With all of the opening and closing of the door, the temperature fluctuates too much for something as delicate as dairy (and eggs); the door is best for long-lasting items like condiments. Vinegar: Toss a cup of vinegar in the bottom of your empty dishwasher. Run it. Powdered Lemonade (unsweetened): Add the powder to your soap dispenser. Run the empty dishwasher. The vinegar and lemonade work the same way to clean out extra food particles. 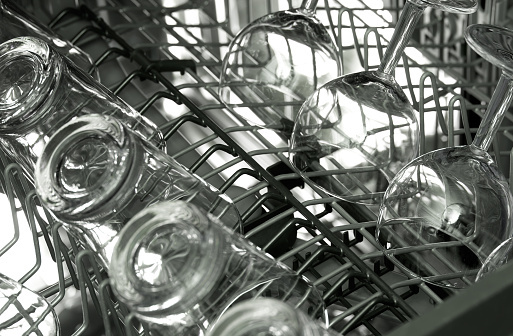 If your dishwasher still isn’t cleaning your dishes, you may have to seek out a dishwasher repairman for help. Lemon & Water: Fill a microwave-safe bowl with water and a cut up lemon. Place it in the microwave and run it on high for about four minutes. Keep the door closed to let it steam up for two minutes and then wipe it clean. 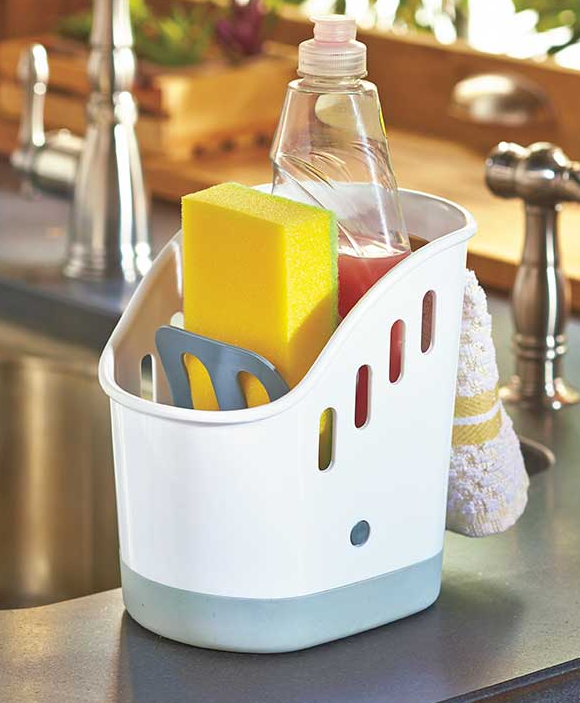 Sponge Sense: Wet a sponge (well-soaked, but squeeze off a little extra water). Place it in the microwave and cook on high for two minutes. Let it steam up for a minute. Make sure the sponge is cool enough to touch and then wipe the microwave out. Salt & Lemon: Use lemon half sprinkled with salt as a scrubber for your cutting board or marble to clean and disinfect them (it’s also the formula for a rust remover). Toss the used rinds in the garbage disposal and run it to refresh the appliance. Repurpose Rinds: When you use a lemon for a recipe, rather than tossing it in the trash, toss it in your slow cooker with water and let it simmer to scent the air (you can toss in old tea bags and apple cores, too). Vexing Vegetables Vegetables are susceptible to food waste because the y go bad faster than other foods. Here are a few ways to extend their lives. Dark Leafy Greens & Herbs: If the leaves on your kale or cilantro (and similar produce) start to wilt, don’t throw them out, cut off the ends of their stalks and stick them in a glass of water to perk them up. Paper Towels: If you’re storing fruit in your crisper drawer, stick a layer of paper towels in the bottom. The towels absorb the excess moisture that causes fruit to rot. When you start your spring organizing, let LTD help you get things sorted! 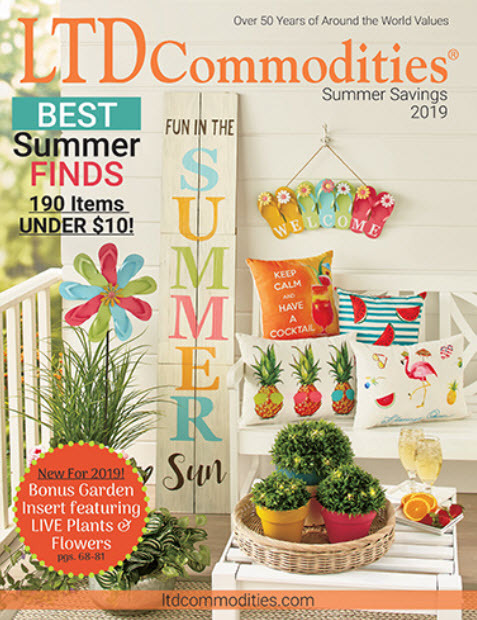 Whether you’re looking for tips for cleaning faster or you need new storage containers to get your bedroom organized, look to LTD for clever ideas and practical products.